Bon Voyage follow their debut single 'Booshie' with a possibly peak-time club banger in the form of ‘Don’t Tread On Me’. 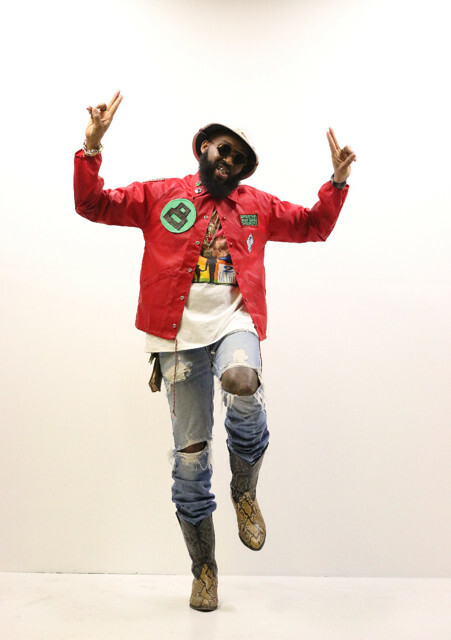 Led by Shamon Cassette, Bon Voyage is the unlikely marriage of the Brooklyn rapper with two young producers from the Dublin suburb of Finglas; The Supreme and Fono. 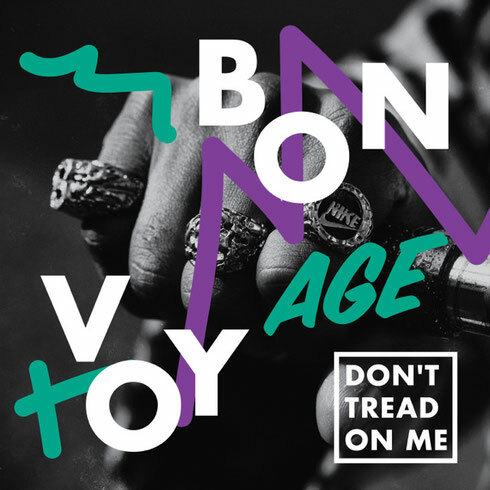 ‘Don’t Tread On Me’ sees Bon Voyage deliver a deep and dirty tech house juggernaut, which whilst it’s certainly more of a club-focused affair than their debut; it’s by no means any less catchy. The cut once again harbours their take on the hip-house genre, straddling the hairy crevasses between house, techno and hip-hop. Support has already come from the BBC’s Annie Mac, Pete Tong, Toddla T, Monki and Mistajam. Check it out below, it’s released on Different Recordings.